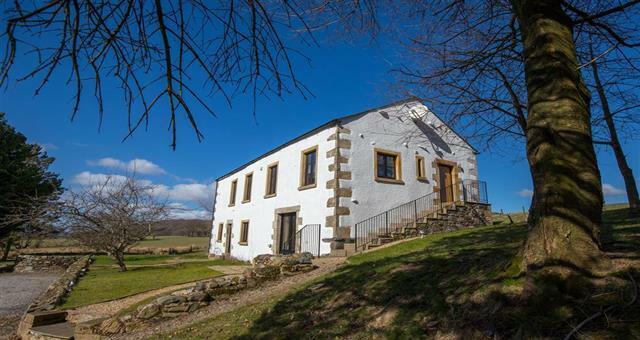 Low Melbecks Barn015394 32321work01539 433251fax Self-cateringThis impressively renovated Lakeland barn lies in an enviable location just a mile from Bassenthwaite Village in a fine rural area on the edge of the Skiddaw Fells. With walks from the door to the high tops and many easier tempting rambles or cycle routes, you may not have time to explore some of the more remote valleys of the National Park but it would be a real shame to miss Ennerdale, Buttermere and the far reaches of the Skiddaw range during your stay. Low Melbecks Barn offers weekly bookings starting on Saturday. Low Melbecks Ba offers weekly bookings starting on Saturday.